Since this internet facility was launched in 2002 we have watched it grow and mature into both a national and international point of reference. 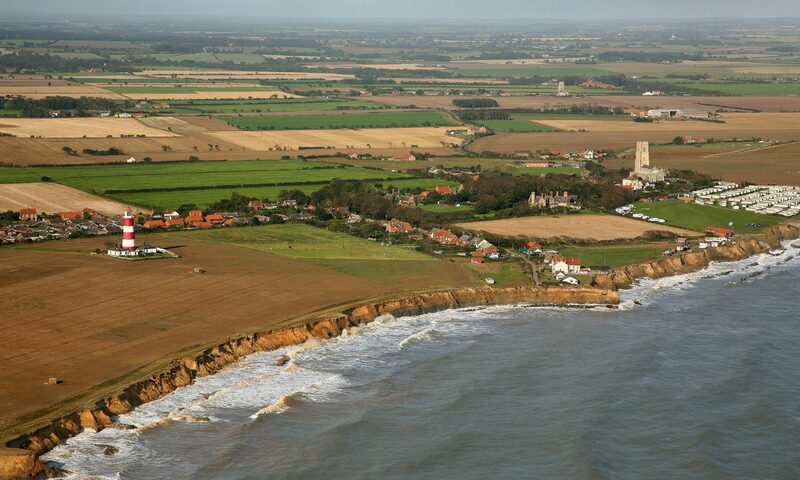 Alongside this the problems experienced by Happisburgh are now being experienced at more and more locations around this country. The list of communities falling victim to our Government’s mismanagement of our coast is growing. It has become increasingly difficult to provide an adequate resource to other communities. In recent times I have been contacted by communities from as far afield as Cleveland and Yorkshire in the north to communities all along the south coast from Kent to Hampshire. With this in mind we have launched a new website www.nvcc.org.uk to provide a National Voice for Coastal Communities with the sole aim of providing a facility where all affected areas and peoples can share their experiences and coast management problems to hopefully pull together and increase pressure on Government to adopt a more sensible and Socially Just form of coastal governance. To illustrate why we have created this new facility, the CCAG site currently receives an average of 30,000 visits a month with 140,000 page impressions from over 60 countries. This is a truly phenominal success rate and we hope the launch of the new facility will build on that.